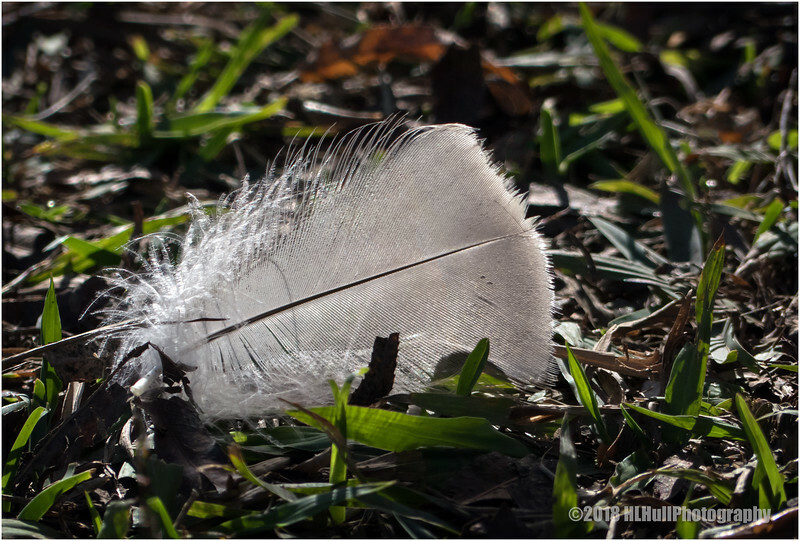 When I am out birding I sometimes find a feather left behind. I always see it as a gift from some bird. Sometimes I leave them just as they are, sometimes I take them with me and quietly thank whoever left the gift. This is lovely!! Great detail and light - interesting composition! Sweet shot! Great light and detail.